Can advertising really impact people’s perception of the Bible? If it’s insightful, expertly executed, and backed by a sophisticated digital media plan that delivers it at the right time to the right people it certainly can. And it will. Because we have the best partner in the business on board as a founding coalition member. The largest independently owned advertising agency in the country, The Richards Group is one of the most renowned agencies in the business. Through the extensive experience they’ve gained on campaigns for Chick-Fil-A, Home Depot, Motel 6 and other major, well-known companies, The Richards Group is committed to making this digital campaign a success, helping debunk the many misconceptions that a number of people have about the Bible through the power of creative, persuasive communication and storytelling. 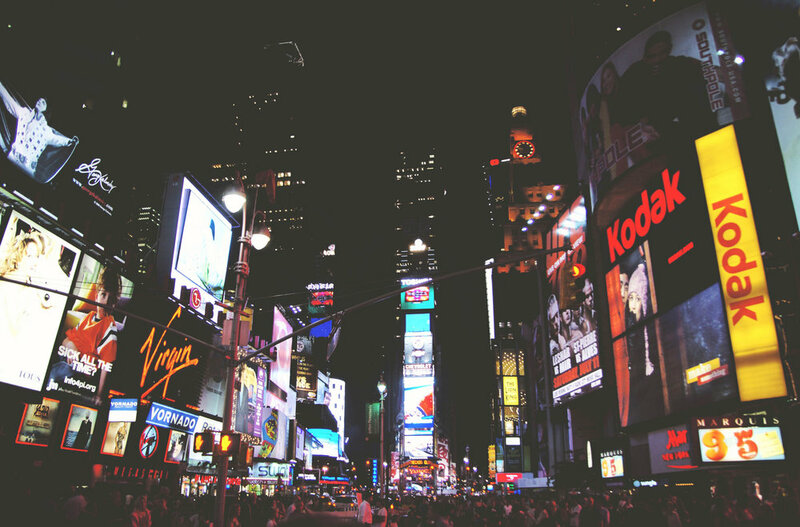 Though most people don’t think advertisements affect them personally, there is a reason that billions of dollars are spent on ads every year in the United States. Statistics tells us that ads work, just not in the way we’d always expect. Oftentimes, ads don’t affect us immediately but, instead, strike a cord that creates positive feelings and memories, eventually influencing the way we think and behave at a later date. We’re confident that the same can be true for those who dismiss the Bible for varying reasons. With persuasive, creative media, we believe it’s possible to change negative perceptions of the Bible over time.